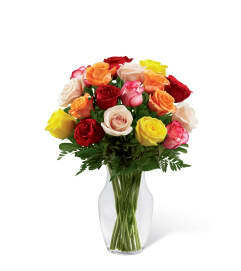 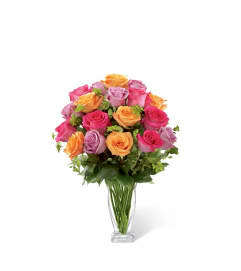 The FTD® Art of Love™ Rose Bouquet is ready to bring a sense of fun and romance to this coming February 14th! Letting each bloom shine, this rose bouquet brings together red and hot pink roses to create a rush of bold color and beauty for your special recipient. 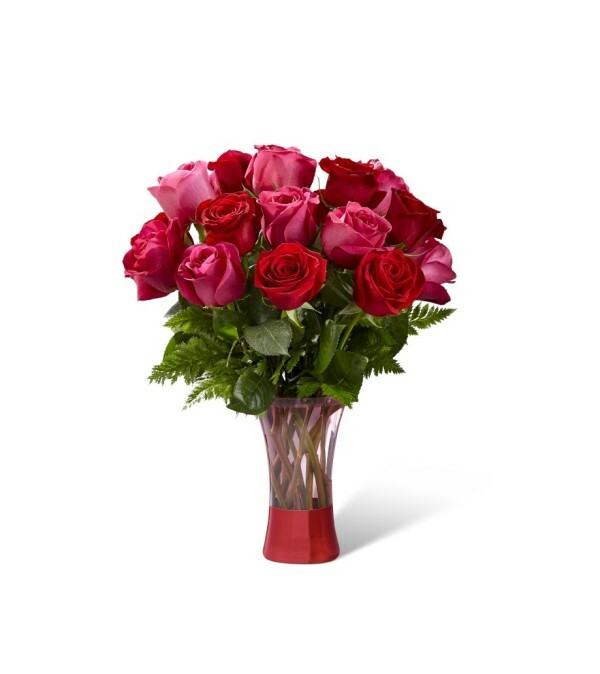 Presented in modern pink glass vase with a shining red metallic embellishment at the bottom to gift it a streamlined, chic look, this Valentine's Day rose bouquet is ready to send your love and affection to your special someone in honor of this most romantic holiday.